Welcome to “The Chopstick Buddies”, a venture of Brewbakes Hospitality & Sons Pvt. Ltd. which is India’s leading food café chain and food business franchisor. Brewbakes Café & Bistro (Coffee shop / Café Brand), The American Shakes (Milkshake Brand), Chaat Ka Chaska (Street Food Brand), and The Idli Express (South Indian Food Brand) are popular brands of Brewbakes Hospitality & Sons Pvt. Ltd.
We are committed to give you a superior and personalized service while serving delicious dim sums and Chinese dishes. We at offer a range of vegetarian and non-vegetarian Chinese foods prepared by expert Chefs using fresh and quality ingredients. Dishes are prepared with right techniques — pure Chinese techniques. The aroma of intense flavours of the authentic Chinese cuisines will warm your heart and soul. When you will visit our outlet, you will get superb service along with the combination of stunning and mouth-watering Chinese dish and the peaceful surroundings. The relaxed and casual atmosphere will evoke a deep feeling of aesthetics. Getting into any food business can be rewarding business opportunity. The food sector is one of the most profitable sectors in the world. 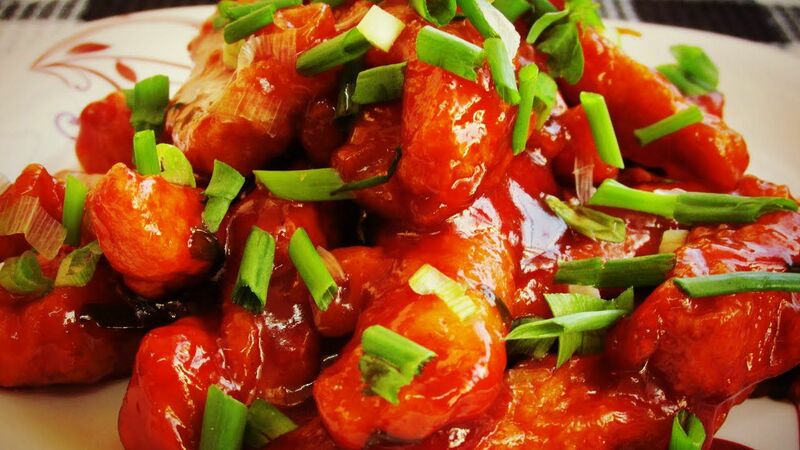 The demand of classic Chinese cuisines and delicious dim sum dishes are high. Children, youngsters, and elders — all are very fond of Noodles, Momos, and other Chinese dishes. Our aim to enter into this business is providing people truly authentic Chinese food at affordable price with great taste and hygiene. We are growing and looking for like-mined enthusiastic people across the nation who intend to build their success story with us. The food business in India has boomed up in the last two decades. Also having meal in a posh or good restaurants has become the symbol of status. And with the invasion of western culture into the day to day life of the people, the restaurant business is on hike. Investing on restaurant is the best option for those who are want to setup a new venture. And if you are looking for the best food franchise in India then, your search ends with The Chopstick Buddies. We are a reputed brand and fastest growing restaurant chains in India.Know more about Chinese Food Business Franchise Opportunity.